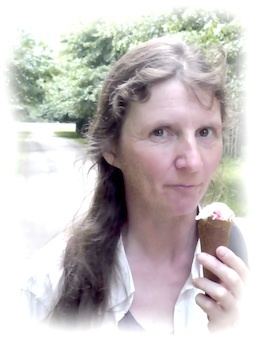 A very short micro blog test. The weird world of Waitrose. 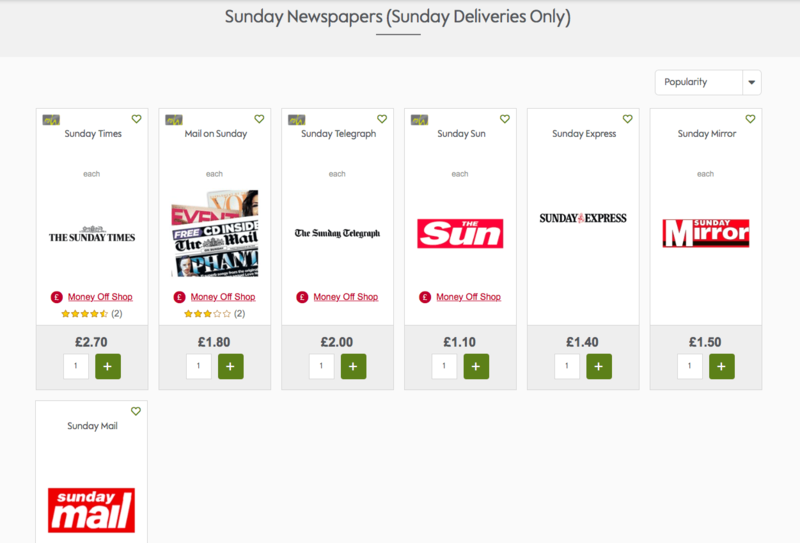 But to be fair it has only been a Sunday paper since 1791 so we may need to leave it awhile while the database refreshes. Why is anyone surprised by this? 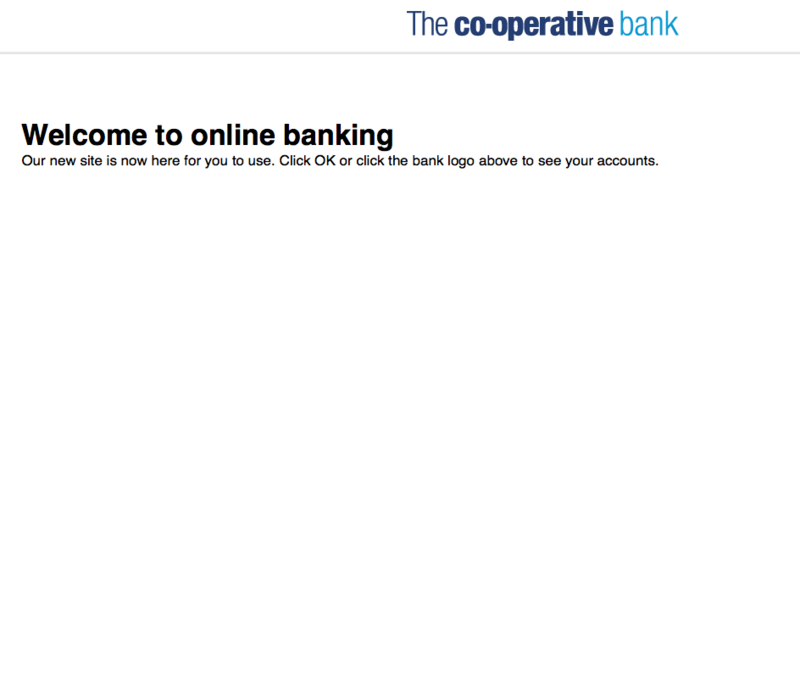 If all the banking sites are as bad as the abysmal Co-op bank‘s recent improved online banking efforts. Responsive design? Never heard of it. There is a Next button and a Help link in there somewhere. You will find them eventually. 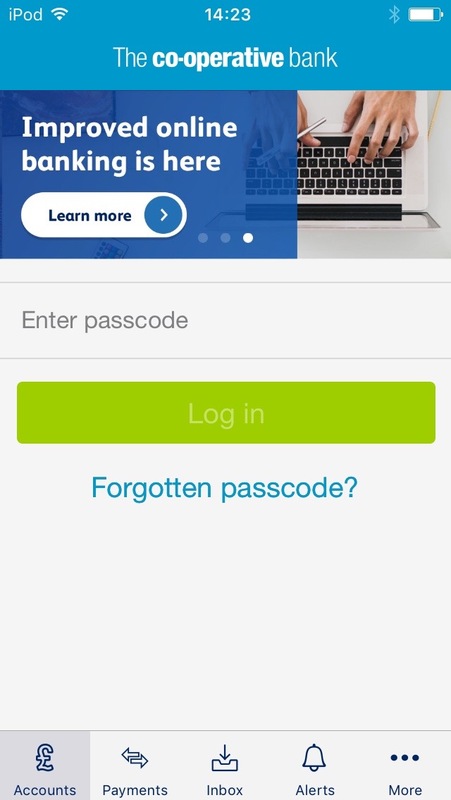 They ask you to change your password. Insisting it needs to be at least a certain length and contain certain characters. Yes there is an upper limit to how long it can be but they are not going to tell you what that is – you will figure it out eventually. 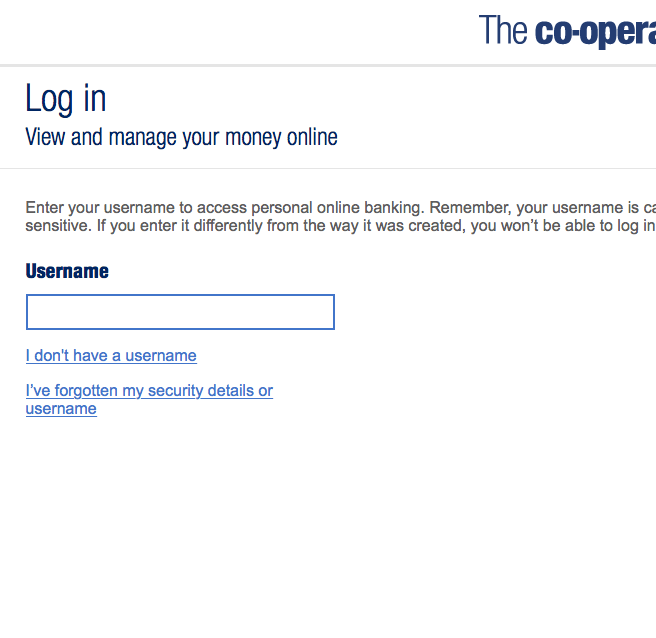 Once you have entered your Username, Password and security code you are welcomed into their warm embrace…. …where you can play hunt the OK button. There is not much empty space available on this page so they had to hide the OK button. You will find it eventually.